Modern bedrooms don’t need to be void of color. A bright blue area rug adds a vibrant touch to this modern space. 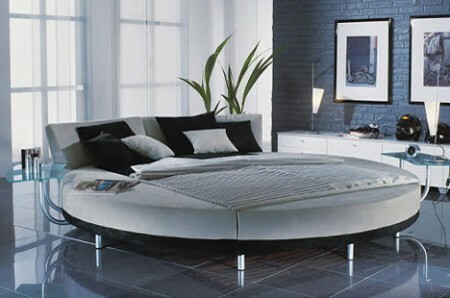 All white furniture is popular in modern decor. However, you should use pillows, lamps and accessories to add a bit of color to your living space. Slick textures, like this glossy coffee table, are a big part of modern, minimalistic decor. 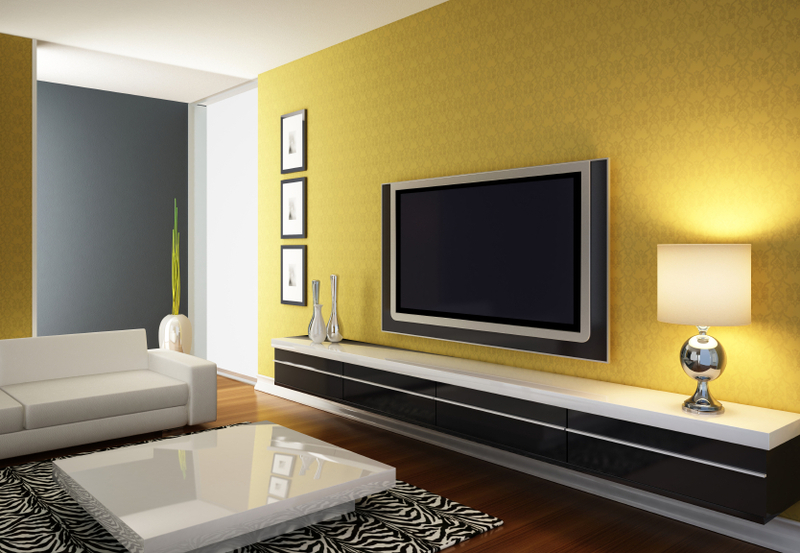 Furniture in a modern living room should be low and modular. You want to bring in plenty of light and not obstruct any of your views. A small space can look fresh and modern with the right furniture, textured walls and unique artwork. 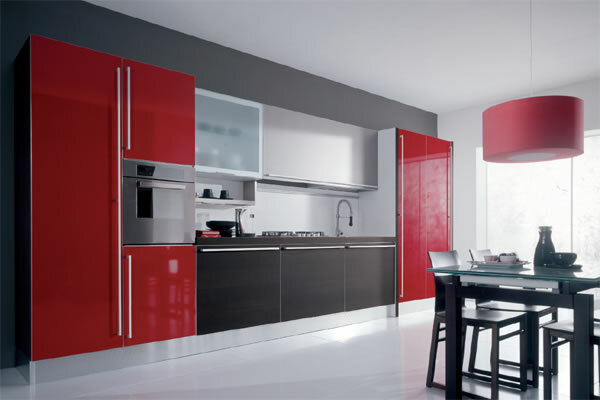 Lacquered cabinets that are smooth and sleek make their way into the modern kitchen. Experiment with bold colors to make a big statement. 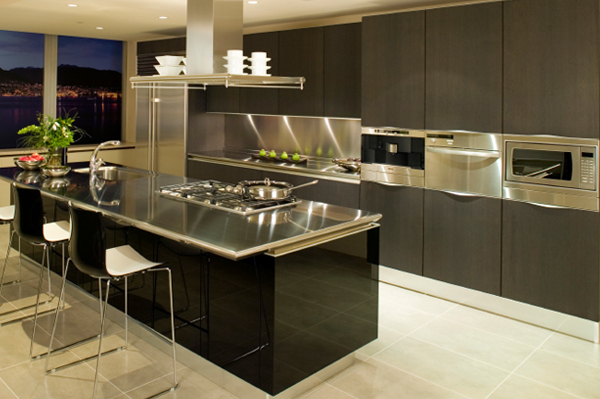 Modern kitchens feature shiny kitchen appliances in stainless steel. 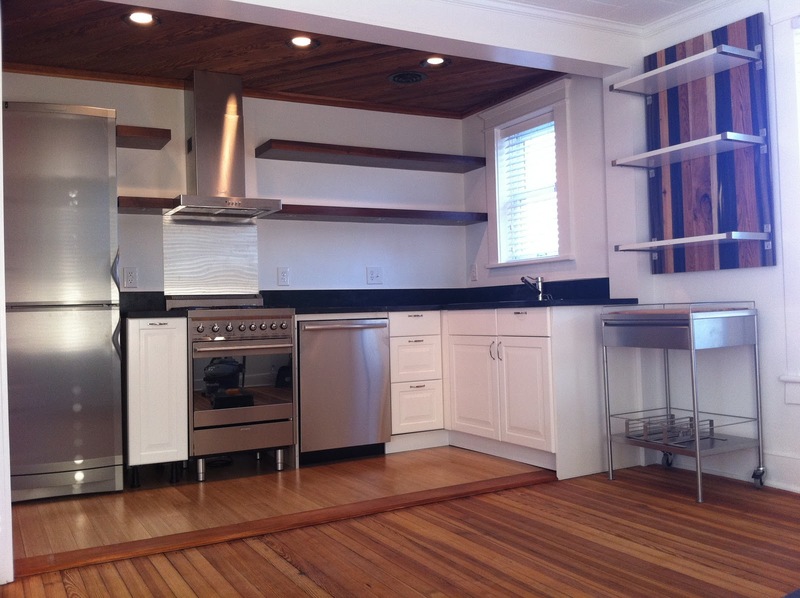 This space takes it a step further with the stainless steel countertop. 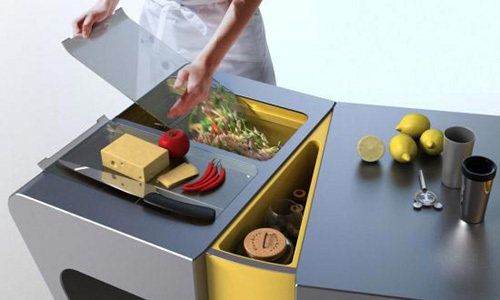 Look for unique design elements to make your kitchen special, like this modern kitchen prep station. 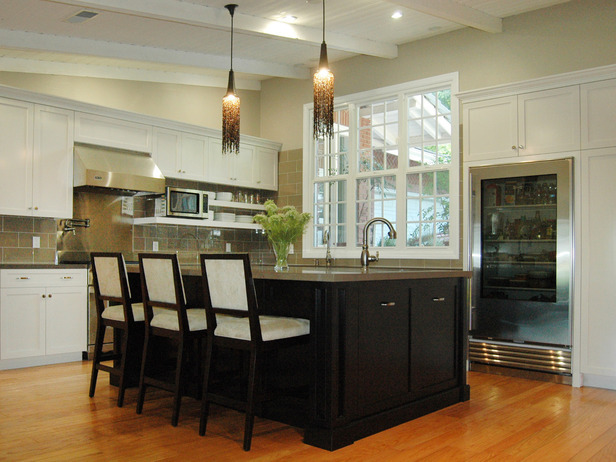 Eco-friendly materials are brought into the modern kitchen in the form of stone countertops and bamboo flooring. The modern living space doesn’t have to be cold. With textured rugs and the right furniture, you can create an inviting, family-friendly living room that is still modern. 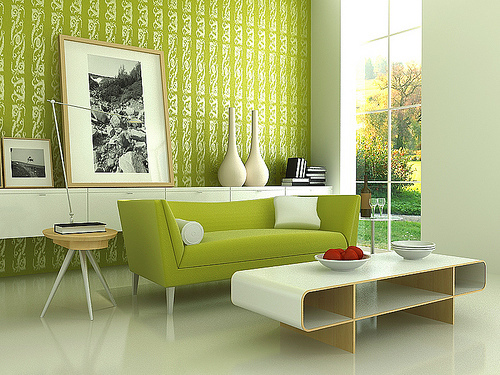 Eco-friendly design elements are a big part of modern decor. 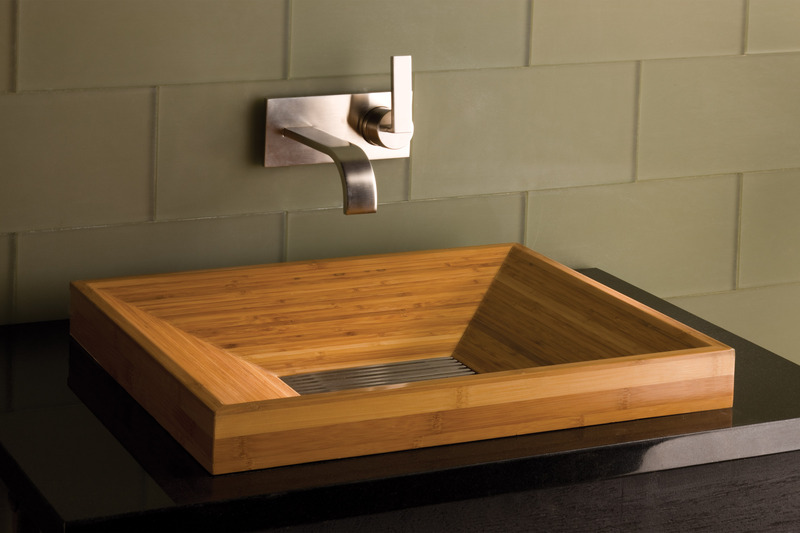 This bamboo vessel sink would be the perfect addition to your modern master bathroom. A modern bedroom shouldn’t be cold and uninviting. 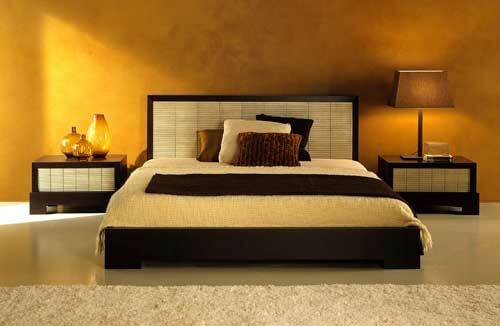 This room features low furniture and straight lines combined with earthy colors for a modern yet warm and cozy appeal. Most modern homes have plenty of windows with minimal furnishings. Low furniture is a big part of modern decor style — you don’t want furniture to block the gorgeous views! 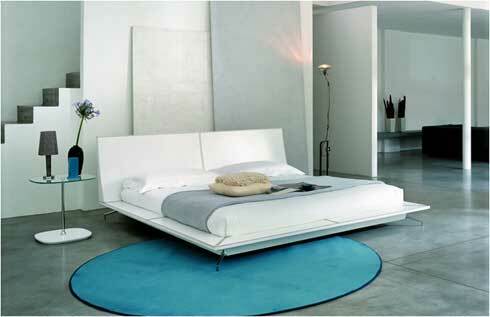 Make your bed the focal point of the room by looking for an out-of-the-ordinary shape, like this round bed. 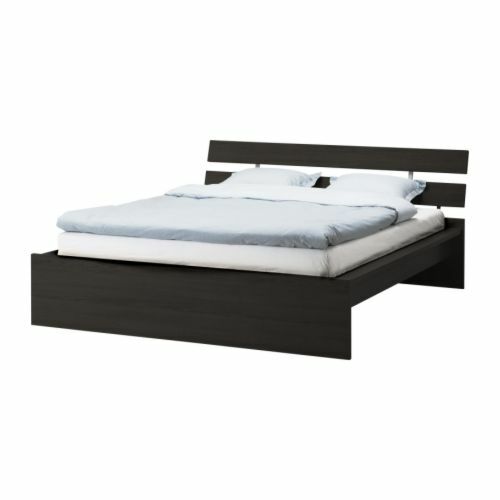 Contrary to popular belief, modern furniture doesn’t have to be expensive. Turn to stores like IKEA, where you can find modern pieces at a modest price tag. 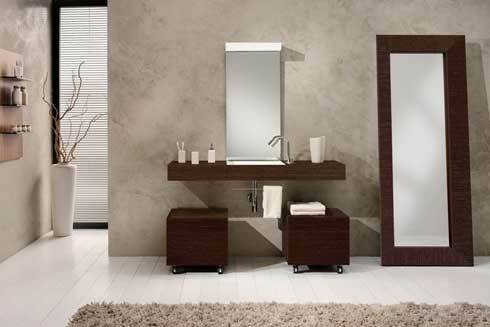 The bathroom’s vanity is one of its most important decorative and functional features. 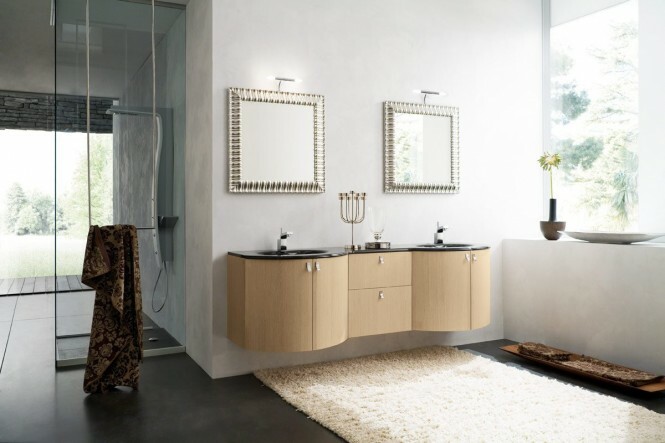 Look for a modern vanity with a minimalist aesthetic and simple, clean lines. 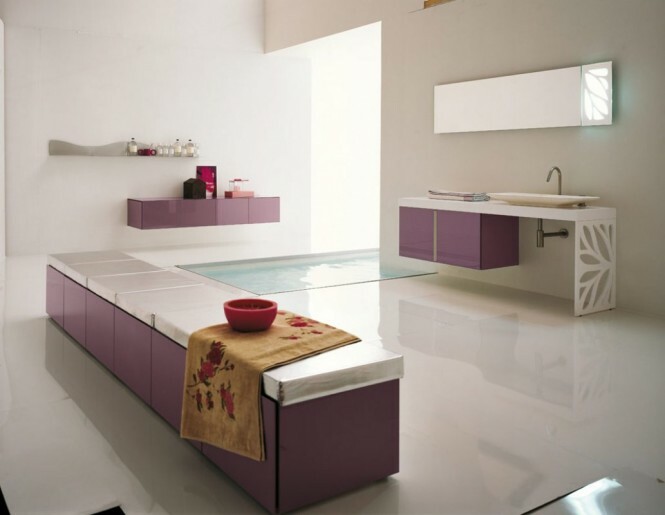 A modern bathroom features a combination of neutral colors, sleek surfaces and simple designs. 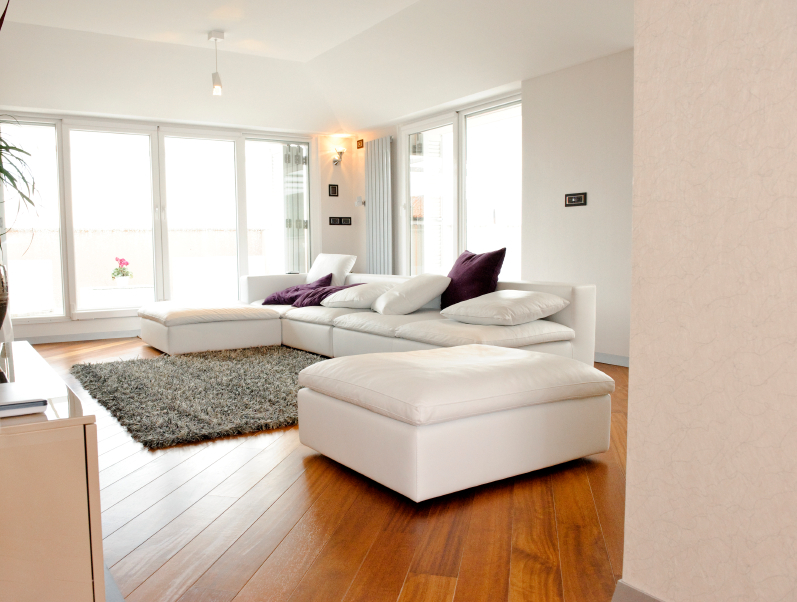 You can make the room more inviting by adding a little texture in the form of a warm rug. 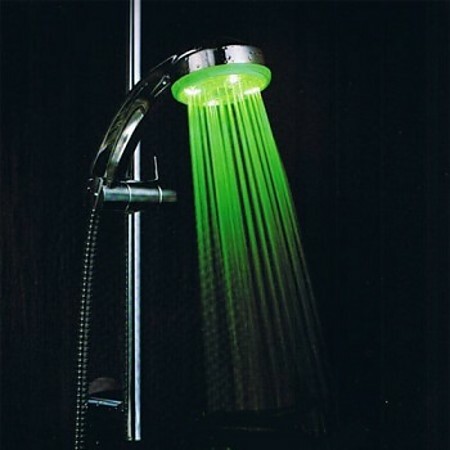 LED lights are one of the more recent additions to modern bathrooms. Waterproof LED lights can have a spectacular effect on the ambiance and mood. Create a spa-like oasis in your home with a relaxing, modern bathroom. Infuse color into the room so it doesn’t look and feel too sterile. Unique pendant lighting and clean barstools are the modern details that set off this kitchen’s modern look.